YA Bound Book Tours: Blog Tour Kick-Off: Mewranters: Attack of the Sea Monster by Kachi Ugo! 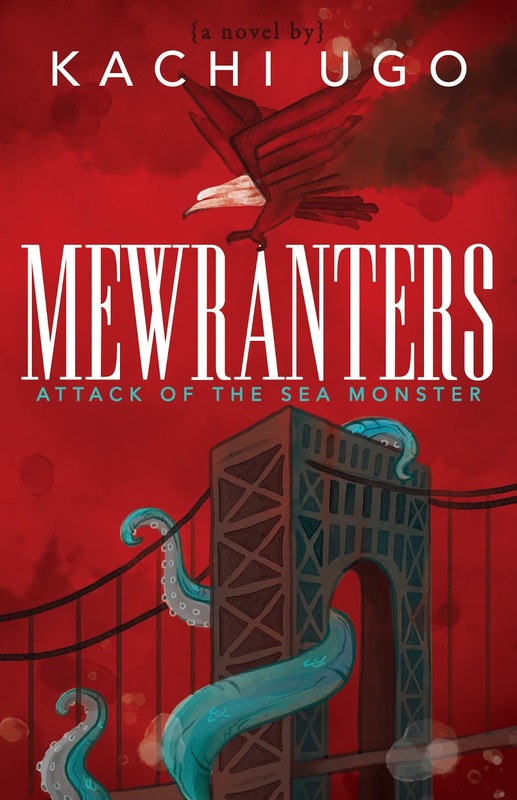 Blog Tour Kick-Off: Mewranters: Attack of the Sea Monster by Kachi Ugo! 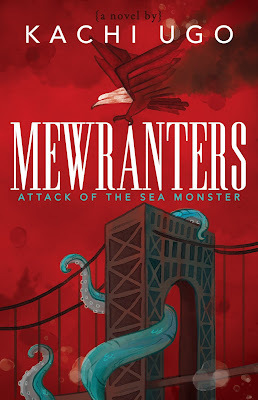 YA Bound Book Tours is organizing a Blog Tour for: Mewranters: Attack of the Sea Monster by Kachi Ugo. This tour will run from November 26th to December 7th. Check out the tour schedule below. YA Book Divas Sea Monsters Exist! Blog Tour Kick-Off: Shore by Enrique Rosado! Cover Reveal: Evoke by Danielle Simmons! Blog Tour Kick-Off: Toxic by Lydia Kang!